There are dozens of remodeling contractors in Edina MN. Choosing the best one nearby your location is no easy task. 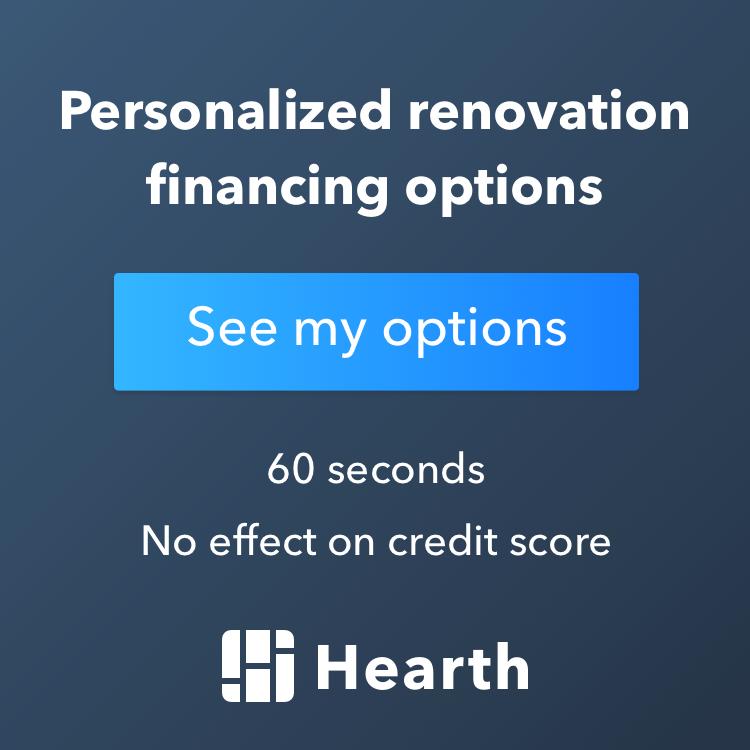 When choosing a reliable renovation contractor you need to make sure you are comfortable with them and that they offer all of the bathroom, basement or kitchen remodeling services you are looking for. Here are some guidelines you can use to make the selection process slightly easier. Schedule your Remodeling Meeting Today! Use quotes to help you make your final decision. Find out where your investment is going with a detailed plan of your project. Excel Builders is a professional Remodeling Contractor Edina MN, that will make your decision easy when trying to choose the top Edina remodeling company for your job. We'll turn your vision into a great space that you can enjoy for years to come. 4.1 Schedule your Remodeling Meeting Today!